Quality is our strength and it is the outcome of continuous innovation through persistent research and development. We have a full-fledged quality control department for each division where quality of raw materials as well as finished goods is tested. All the products manufactured or procured goes through various stringent tests to assure the quality & consistency of our products. We have a team of qualified professionals who are continuously engaged in extensive research to produce superior quality fabrics. We employ latest technology and techniques to enhance the quality of our products. The enhanced quality so developed has been performing well in the domestic as well as in international market. Successful efforts are being made to re-engineer the products & process to reduce cost and optimize material consumption. The product lines of the plant are designed to change product with minimum changeover losses and thus meet customer requirement even for small quantities. Our quality objectives are as dynamic as the fashion trends worldwide and we always bank upon our core competence to learn, adapt and deliver faster. In other words no compromise when it comes to quality. Contemporary handles and feels in fabric from our yarns. Adhering to international packaging to suit customers’ needs. 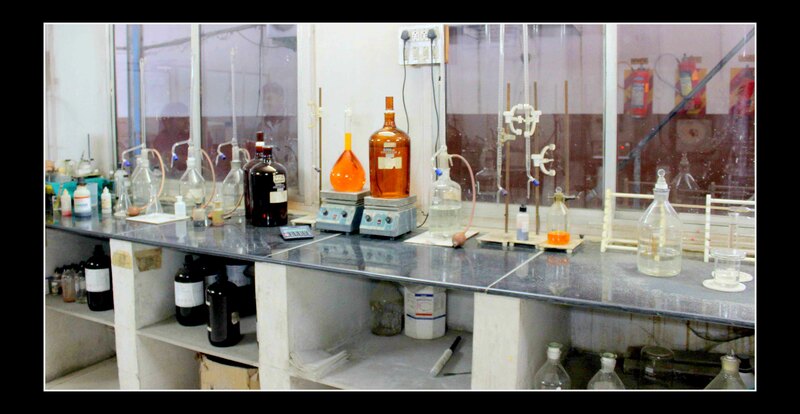 We have a well equipped lab of international standards having equipments imported from Germany, Austria , Singapore and Japan. 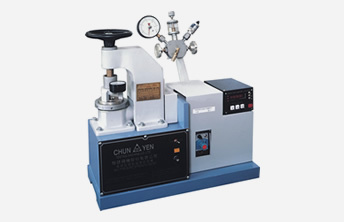 The yarn manufactured undergoes various tests like denier, uster, tenacity, elongation, % CV, Draw Tension, Shrinkage, Oil pick up, Hose Knitting, Dyeing, etc. We have following Instrument in our CP Lab & carrying following testing’s. A part from this we have other lot of testing like End group checking, %Ash checking Colour UV observation & physical Appearance of the PET chips. 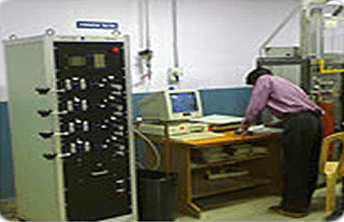 We have following Instrument in our Polyester Lab & carrying following testing’s. A part from this we have so many manual testing which helps us to make a Quality product as per the international norms. We understand that the packing material which carries our valued product should also be of best quality to assure safety of our product. 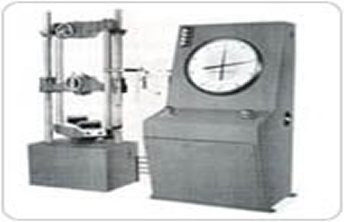 We are equipped with lab which carries various tests, GSM of paper, dimension, B.S and moisture test of corrugated box. 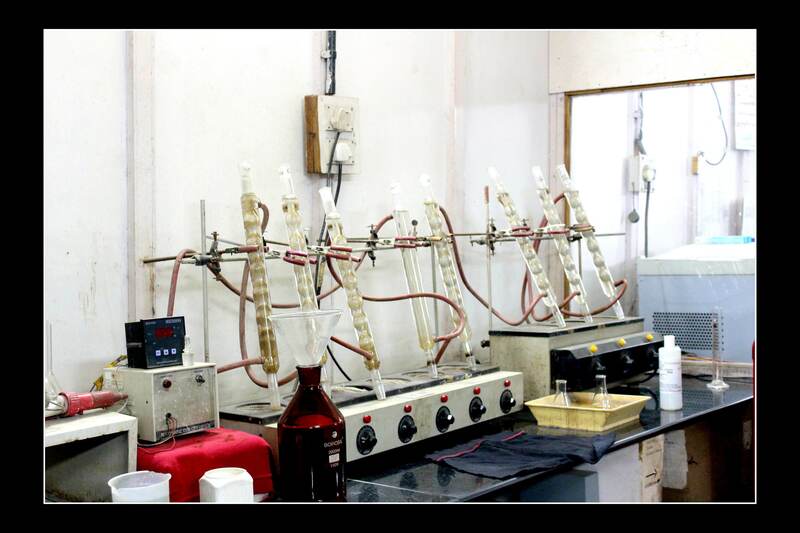 We are equipped with lab which carries various tests of paper tube. Paper tube goes through various tests to assure best quality. We carry out dimension, C.S and moisture of paper tube.